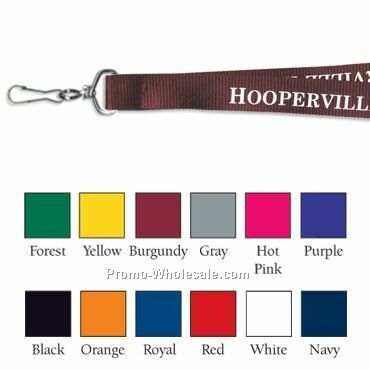 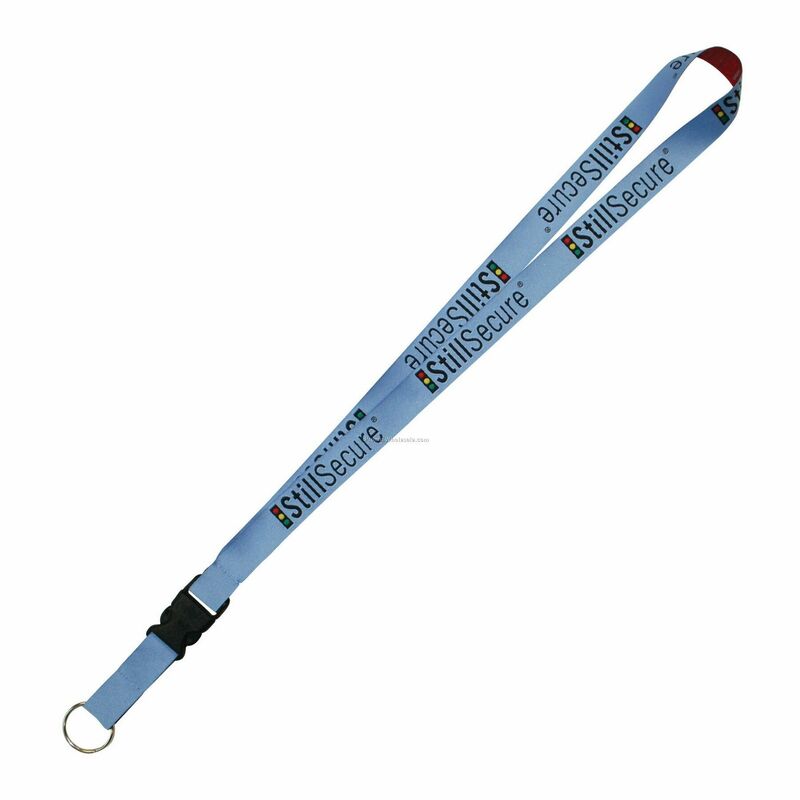 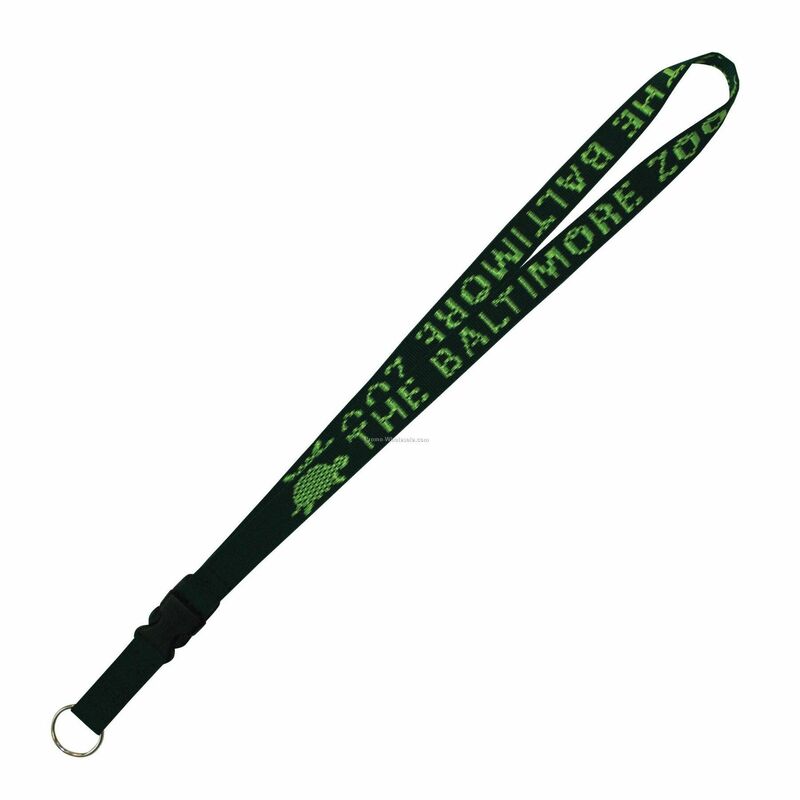 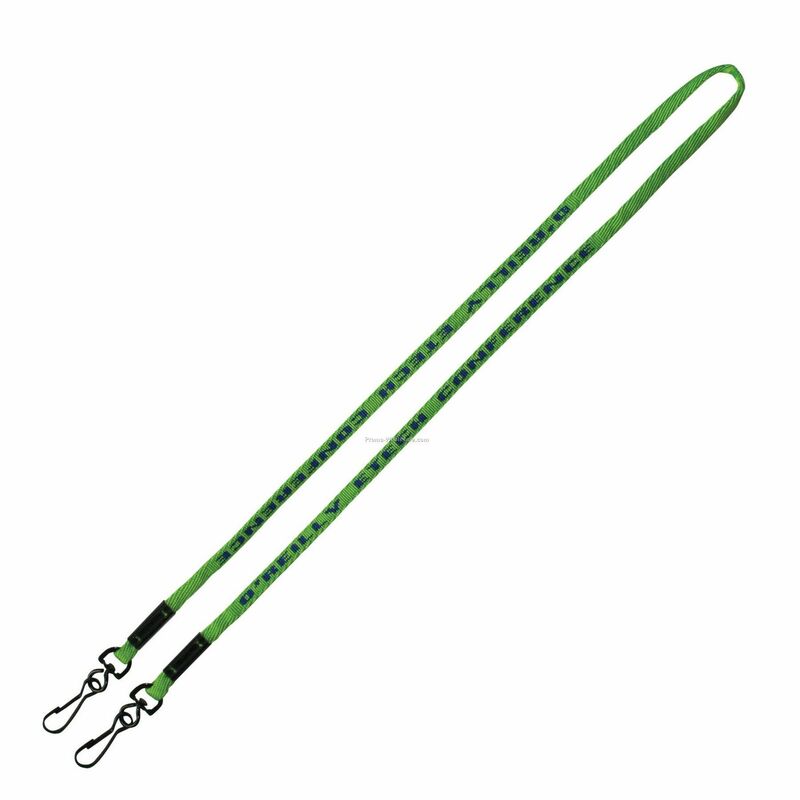 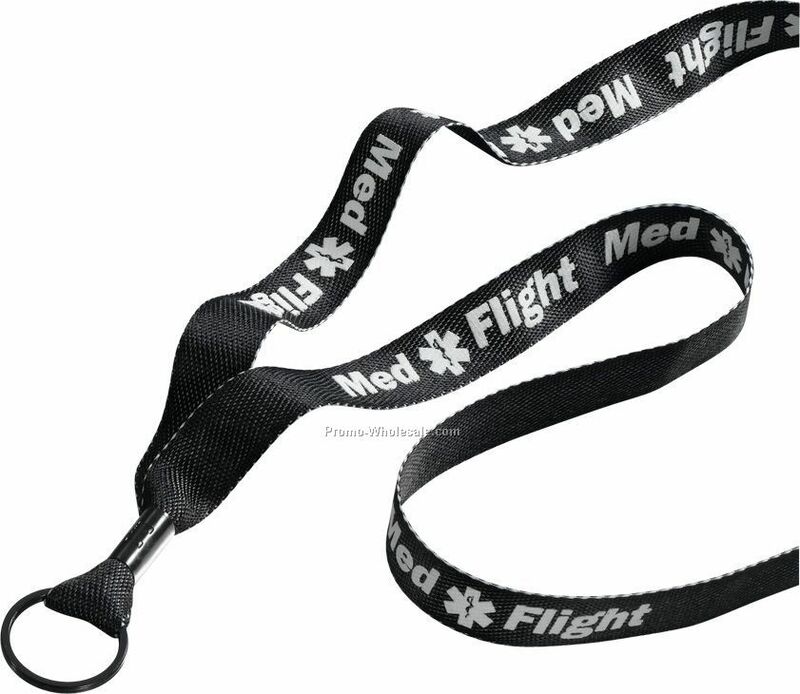 Description: Detachable lanyard with 1-color woven imprint. 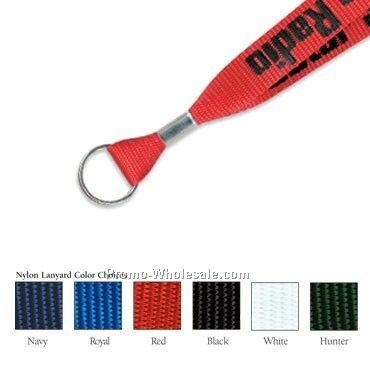 Pricing includes choice of large or small split ring or swivel snap hardware. 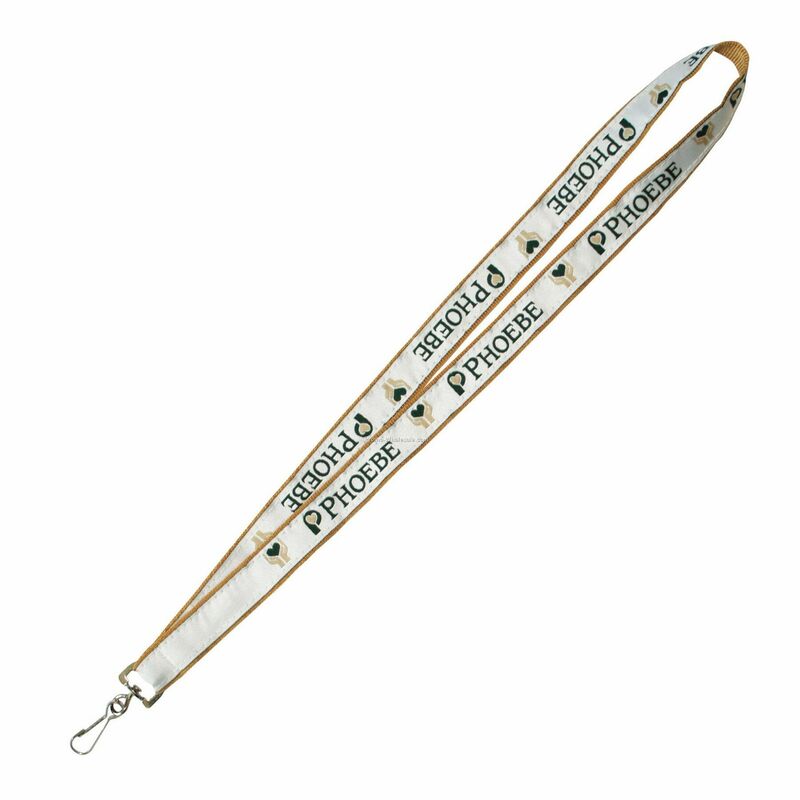 Standard Lanyard. 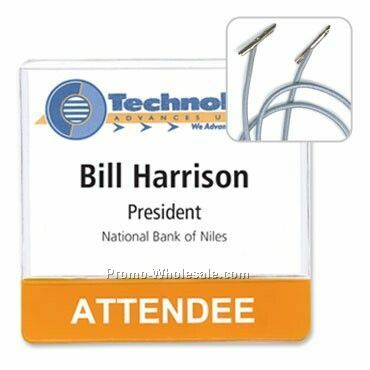 See catalog to upgrade hardware or add breakaway cost to base pricing.